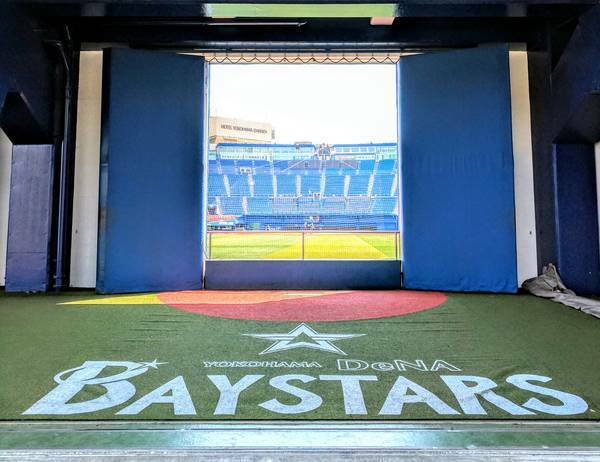 The YOKOHAMA DeNA BAYSTARS are a professional baseball team affiliated with the Nippon Professional Baseball Organization (NPB). 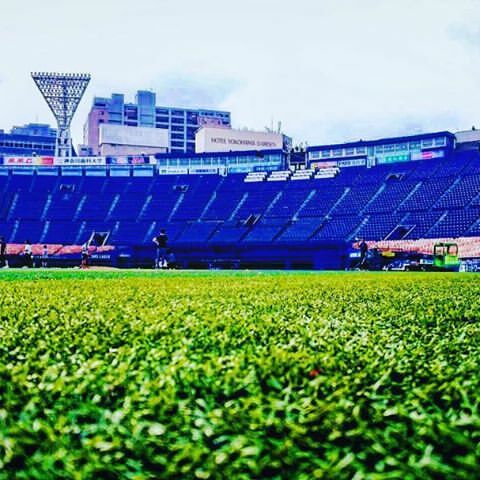 The franchise is based in Kanagawa Prefecture, and the team’s home ground is YOKOHAMA STADIUM. The team won NIPPON SERIES in 1960 and in 1998. 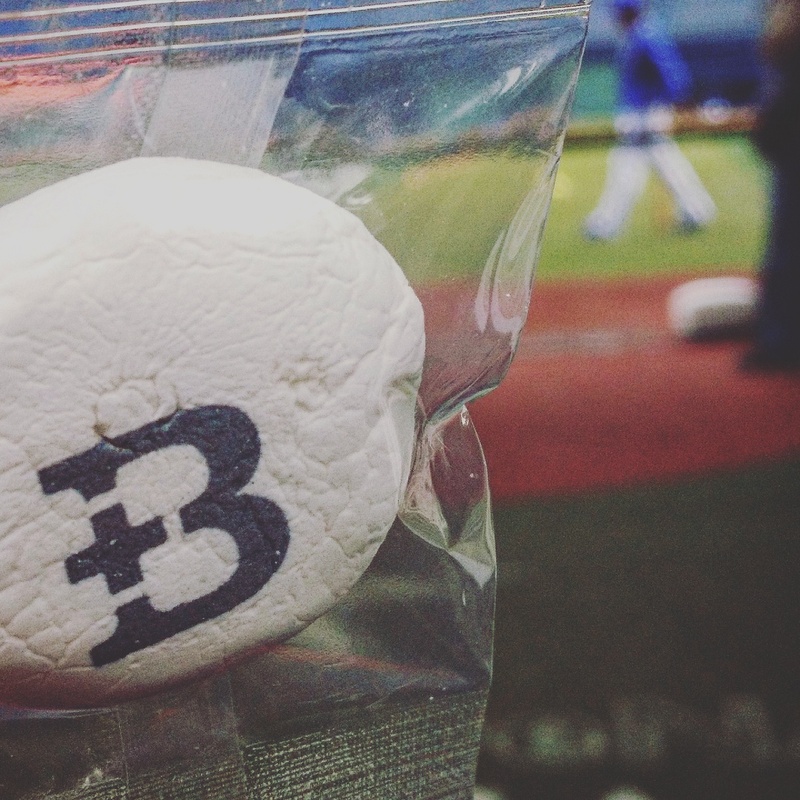 The team’s name was changed to the “YOKOHAMA DeNA BAYSTARS” in 2012.